First Time Here? Sign Up. We'll email you instructions on how to reset your password. Please enter your username. 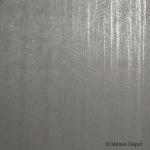 Metals Depot Plate is available in several types of aluminum plate, stainless plate and in steel plate. Depending upon the application, these plates have qualities specific to the needs of the job. All are available in stock sizes and custom cuts and shapes. 3003-H14 Aluminum Plate is a popular and economical product that is used for cosmetic and industrial applications. With its smooth and shiny finish, it is used for trim, fuel tanks, food and chemical handling and more. It is available in stock sizes and custom cuts and shapes. 5052-H32 Aluminum plate has superior corrosion resistance, good weldability and excellent formability. It is an excellent choice for marine, saltwater and chemical applications, including tanks, drums, and boat hulls. It is available in stock sizes and custom cuts and shapes. 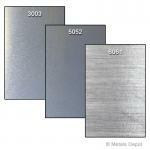 Shop for Aluminum Plate - 3003, 5052, 6061 Online! Shop for 304 Stainless Plate Online! A36 Carbon Steel Plate, also known as mild steel plate, is easy to cut, form, weld, and machine. It is structural quality steel and is widely used in construction and industrial applications. Base plates, road plates and trench covers are made of steel plate. It is available in stock sizes and custom cuts and shapes. 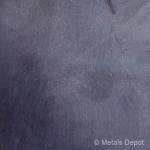 Shop for Steel Plate Online! 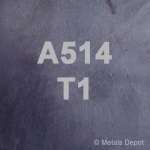 Shop for A-514 / T1 Steel Plate Online! 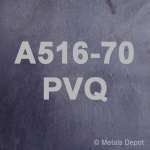 Shop for A516 PVQ Plate - Pressure Vessel Quality Online! 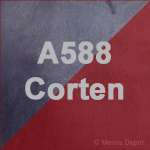 Shop for A588 CORTEN Steel Plate Online! 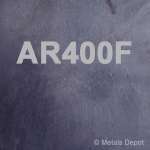 Shop for AR400 Plate - Abrasive Resistant Online! 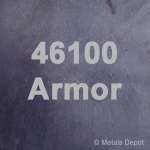 Shop for Armor Plate 46100 Online! Fast Response to Just ... What You Need! Join Our Preferred Customer Club! .. we're here for You"
Copyright © 1999-2019 ELCO Corporation, Metals Depot is a registered trademark. All Rights Reserved and Enforced. It appears your browser is not currently accepting cookies. Blocking cookies will disable critical features of this site. Please enable cookies and restart your browser before proceeding.